Welcome to a magical space where you can discover how creative you can be with computer programs. 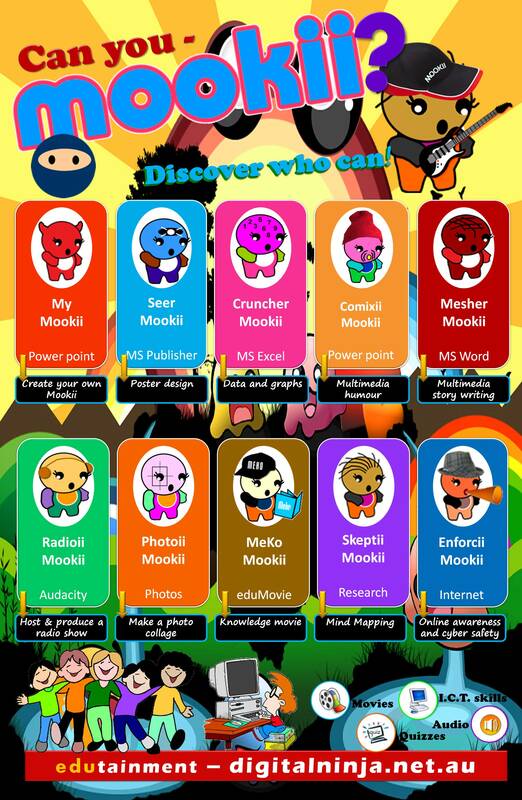 Make sure you take some time to meet the Mookii team (right) and study the Mookii Poster. 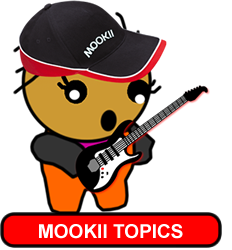 The name Mookii is an acronym for Media Objects Of Knowledge Investigation and Interest. Each of our lovable characters is a specialist with popular software.